A Good Reputation is More Valuable than Money | ASTRALCOM - Content Strategy, Conversion Marketing and Customer Acquisition. Publilius Syrus was an Assyrian born slave and a writer of Latin maxims. He said, “A good reputation is more valuable than money.” He must’ve spoken the truth because, ultimately, he was freed by his master. Today, a company’s brand – even your personal brand – are a social commodity to be cultivated and protected at all costs. With content being produced by company employees, partners, vendors and customers, ensuring that content across channels are correct and appropriate is a full-time task. Content comes in many diverse forms such as factual corporate historical info, press announcements, social posts and even comments on posts. Managing your online brand is just as important as it is offline. 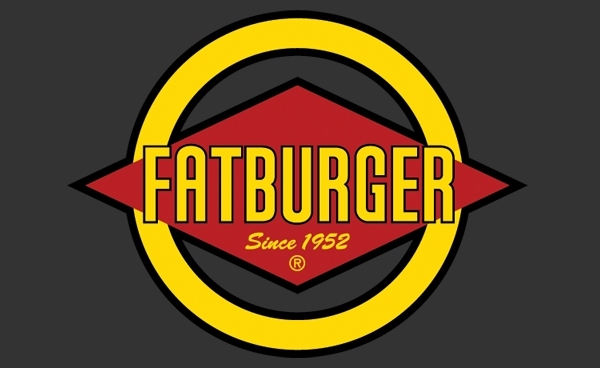 That’s why the great people at Fatburger turned to ASTRALCOM; to help them manage key aspects of their online brand. While you can’t stop the flow of information, you can help shape the perception of it, and with it. To discuss your options in managing your brand online, contact ASTRALCOM today. New Discovery: What do the Great Pyramids of Egypt and Customer Conversions Have in Common?